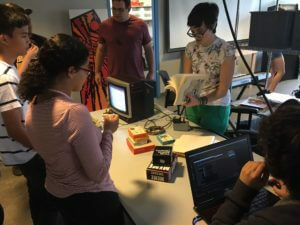 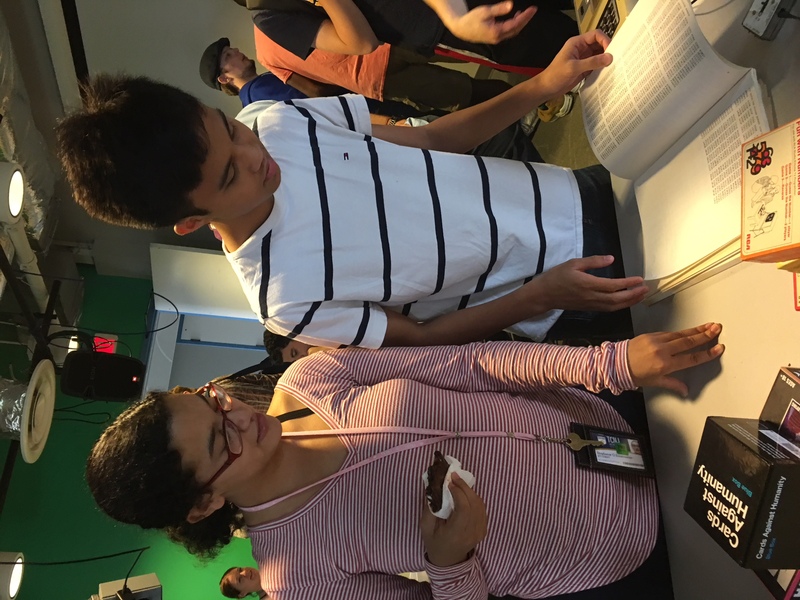 TCNJ students experience the history of video and computer game design. 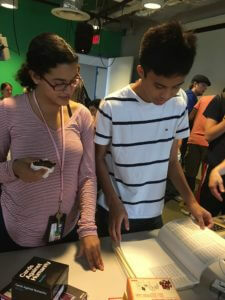 In 2010, The Princeton Review and GamePro magazine named TCNJ one of the top 50 undergraduate game design programs in North America, and the Sarnoff Collection (along with documents from the David Sarnoff Collection at the Hagley Library) has the most complete accessible historical record of any game console system. 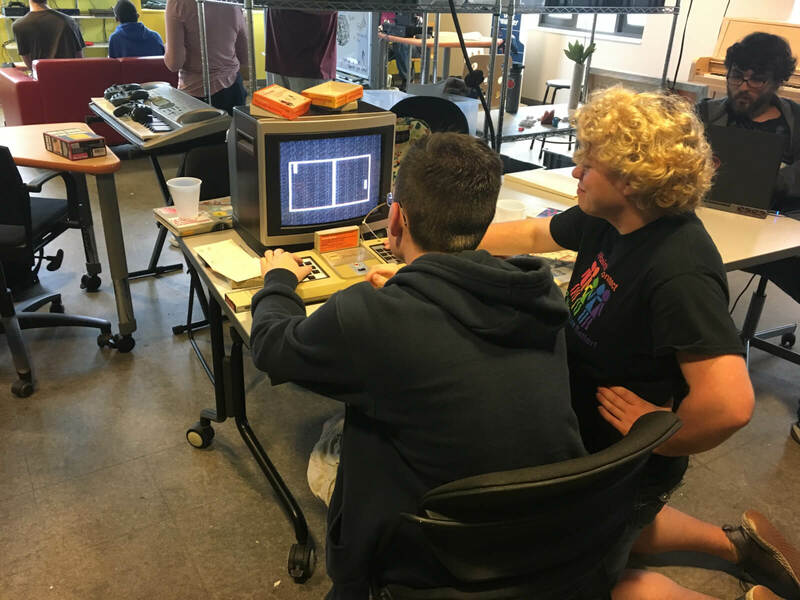 The Collection has schematics, data tapes, memos, product listings, source code, unreleased games, and prototype equipment that paints an unparalleled history of a video game system from its inception to its demise.